Nerd alert! 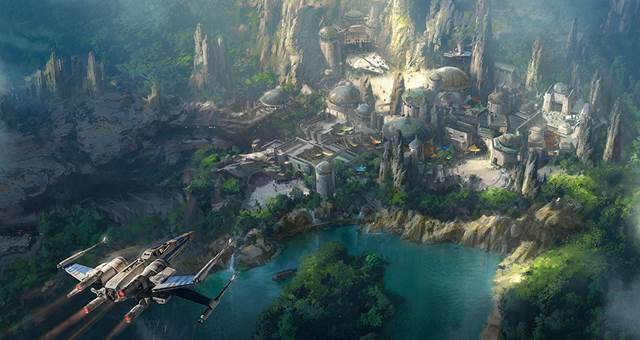 Disney has revealed a sneak peek of its latest attraction, Star Wars land. 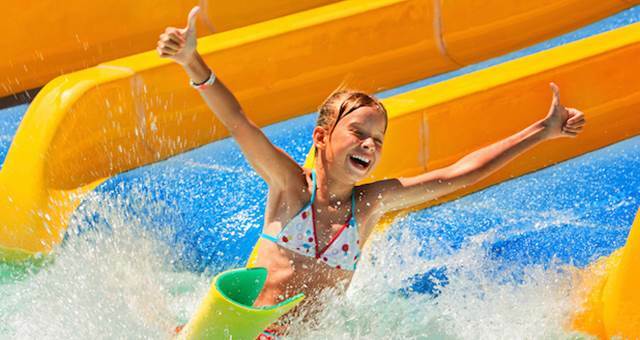 Both Disneyland Resort (Anaheim, California) and Walt Disney World Resort (Bay Lake, Florida) will feature the new 14-acre attraction which is currently under construction. In these all-new lands, guests will be transported to a never-before-seen planet inhabited by humanoids, droids and many others. Star Wars-themed lands will be the largest-ever single-themed land expansions at Disneyland Resort and Walt Disney World Resort.